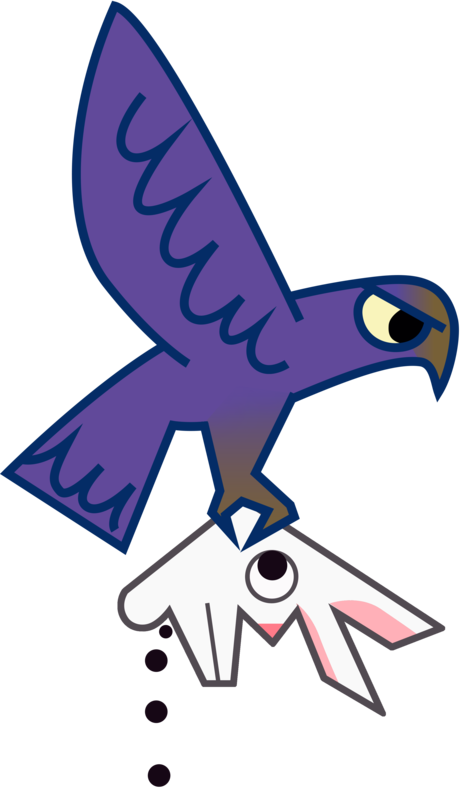 MAMA HAWK is a casual action game about a motherly but fierce hawk who has to feed more and more animals to her ever-growing brood of chicks.The babies depend on their mama for survival until they are big enough to graduate. But look out – the forest is teeming with predators hoping to spoil dinner. Kati Nawrocki and Andrew Garrahan are New York game designers. 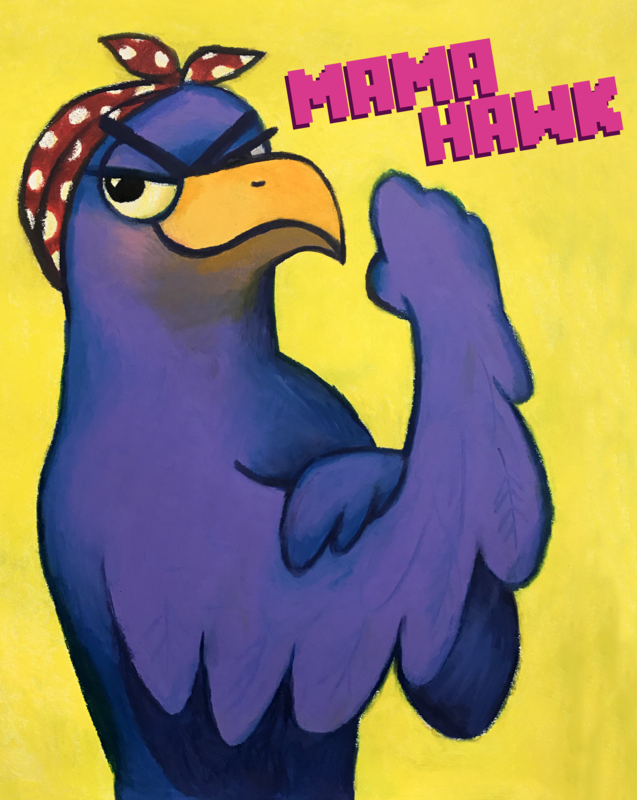 They developed MAMA HAWK for Computerlunch, an independent games studio based in New York City. They specialize in character-driven mobile and virtual games that are easy to get into, but hard to master.